Gargoyles found on a Scottish 13th century church seem like pretty conclusive evidence that medieval folk may have had contact with extraterrestrials, Dangerous Minds reports. 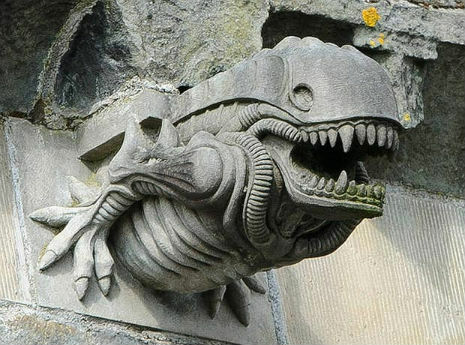 The creatures on the abbey in Paisley, Scotland, look like critters from a science fiction movie or from the works of H.P. Lovecraft. 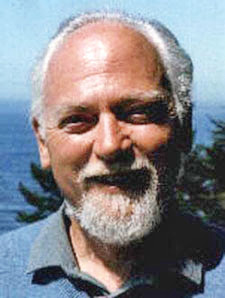 As authority figures are always telling us, however, if it sounds too good to be true, it probably is. Dangerous Minds explains that many of the original gargoyles were replaced during renovations in the 1990s. "Minister of Paisley Abbey, the Reverend Alan Birss suspects that one of the stonemasons involved in the renovation may have been having a bit of fun." Hat tip, hagbard celine on Twitter.